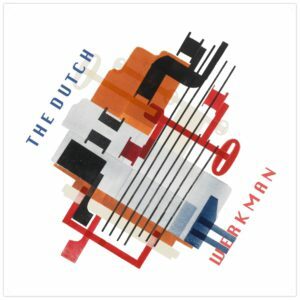 Order your cd’s, T-shirts and ringtones by The Dutch. All prices include VAT and exclude shipping costs. 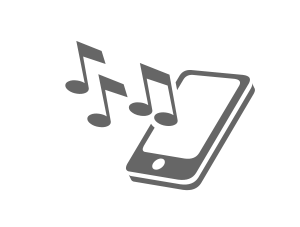 And the ringtones are free for you to download! 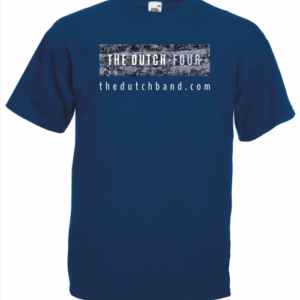 When you’re done shopping, you can return to thedutchband.com by clicking this link.